GREAT NEWS! 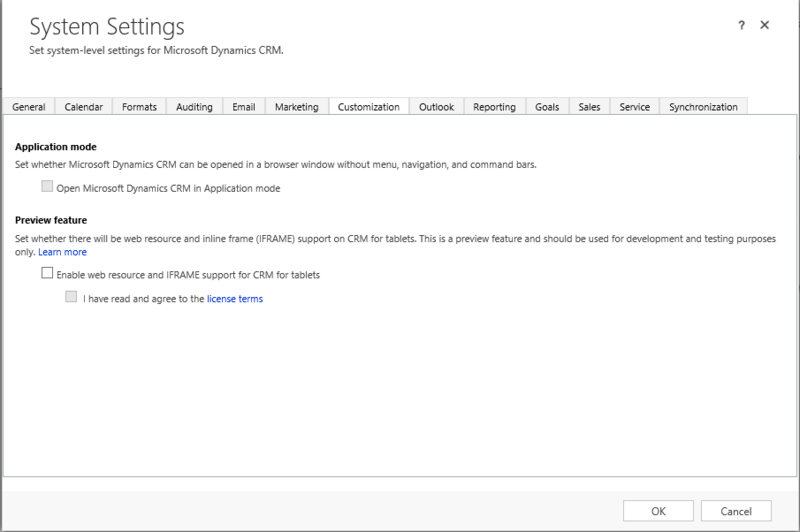 It seems, Microsoft is planning to add the support for Web Resource and IFrame on CRM for tablets. Although this is a Preview Feature only, but, it will be great addition.